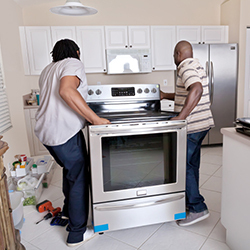 Manufacturers of domestic appliances are challenged by the search for the right insulation materials that will fulfil their requirements and improve their products. 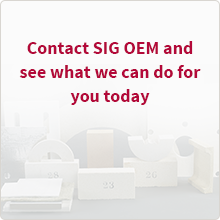 SIG TI Manufacturing offers certified products contributing to a higher efficiency and a better protection. Our experienced employees will develop, together with you, the right solution for your product.